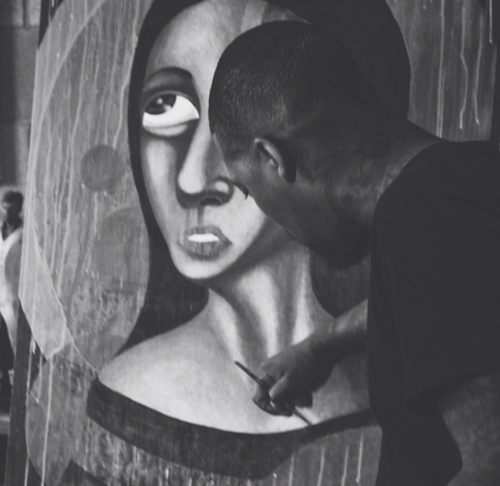 In the first post of this series, we talked about how a lack of focus can stop you from discovering your inherent creative abilities, and how using those abilities can change your community. Today, the 4 Fears series continues discussing money. There has been many times in my career where I had big ideas, but little money to finance them. But if I had to name one thing that turns starving artists into money makers, I’d have have to say the web. It is the great equalizer. With time and a strategy, you can have thousands of people paying attention to your work and buying your products. And no, you don’t have to hire a publicist or social media strategist to get started. I want to talk about four artists who I think have a great web and social media strategy, and give you some tips to walk away with to help your own business. 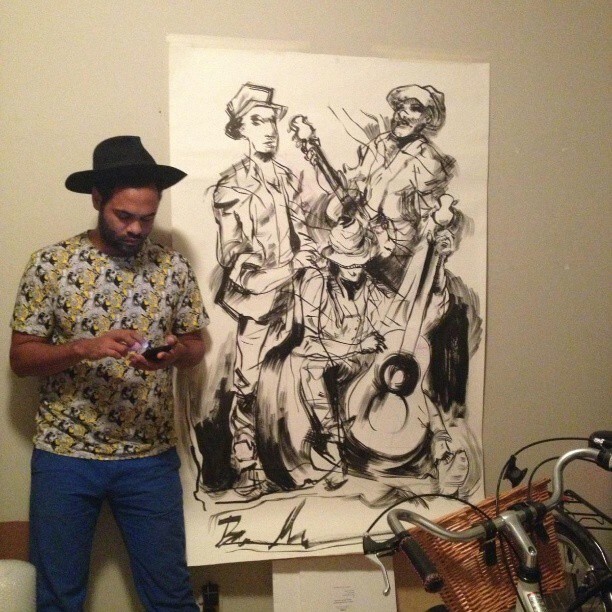 I first learned about Miya Bailey on MySpace, and have been a fan not only of his artwork but his business strategy. Not only is he an amazing tattoo artist, but he is a fine artist and owner of the tattoo shop City of Ink. He has always been done a good job of showing the process of his artwork, and showing his audience what his life as an artist is like. I think this is important, because people understand how special his talent is. He also leveraged his popularity on social media to raise $15,000 for a Kickstarter campaign to fund his documentary about black tattoo artists called Color Outside the Lines. I’ve always thought that journalists have done a better job at social media strategy of all writers. 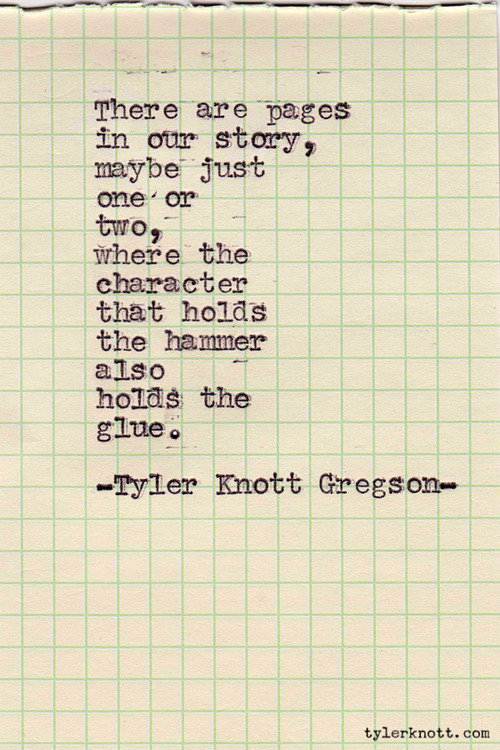 And then I came across Tyler Knott. He types his love poems on various kinds of paper, and posts them on social media sites to huge success. He also sells these poems for $30 a pop! 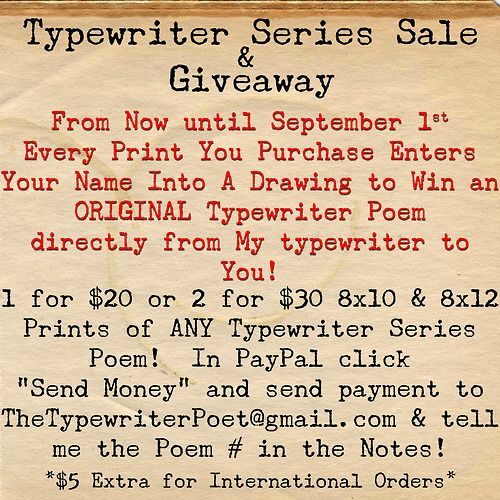 Now, I can’t say how much money Tyler Knott is making, but one of his posts advertising his poems got 4,000 likes. That type of homegrown public relations is priceless. He also landed a book deal with Penguin in August 2013. So it is possible to draw big numbers as writer using social media outlets that are primarily photo driven. Now, Bryan doesn’t have thousands of social media followers….yet. His aggressive web and social media strategy has opened doors for him in Columbus. Bryan is a fine artist, a comic book artist and he works at the Columbus Museum of Art. He also does a great job of showing the process of his work; you can see his detailed oil paintings come to life across his Instagram page. He also is great at what I call, guerrilla art. He uses current trends, and great hashtagging to connect his art to the real world. For example, on Michael Jackson’s birthday, Bryan painted the Thriller album cover on a piece of cardboard and hung it on a fence in his neighborhood. He was able to authentically connect a current event to his art and his community in one swoop. If you are in Columbus, Ohio, you can find Bryan’s work at all three Zen Cha Tea Salons, with openings the month of September. I believe his continued growth in the art community lies heavily on his strategic social media campaign that continues to grow. Another Columbus artist who is gaining nationwide attention, Keturah Ariel makes lovely drawings of beautiful black people with wonderful curly hair. 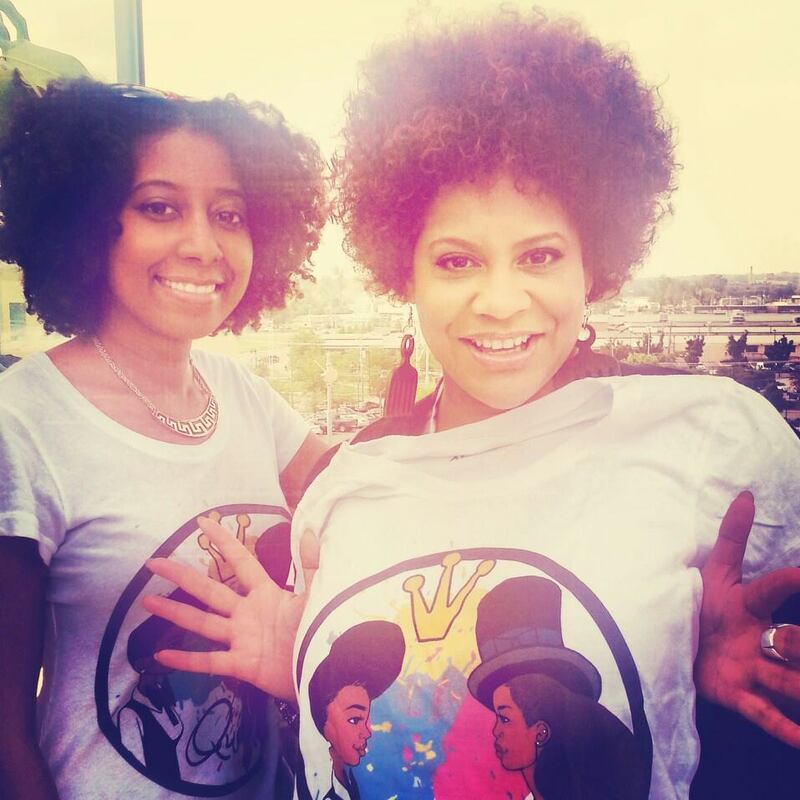 She has used these vibrant and positive drawing to tap into the natural hair blogger community–an audience already accustomed to sharing on the internet, and buying on the internet. She sells her prints, shirts and original artwork in an Etsy store, and also does a great job of marketing herself in authentic ways. Recently, she was inspired by Janelle Monae and Erykah Badu’s song Q.U.E.E.N., and made artwork depicting the two that Janelle Monae retweeted. Another example of homegrown public relations tied with staying on trend. I hope you can see how the web can help you to sidestep some of your money problems. Make sure to stay tuned to DonnaMarbury.com and talk back to me on Twitter @DonnaMarbury using the hashtag #4Fears for the next way to overcome your fears! I had the pleasure of hearing Donna speak at Creative Control Fest 2 and, while I promise this was not planned, I noticed a lot of parallels between her talk about some irrational fears in the mind of a creative and mine about the irrational fears in the minds of the general public.